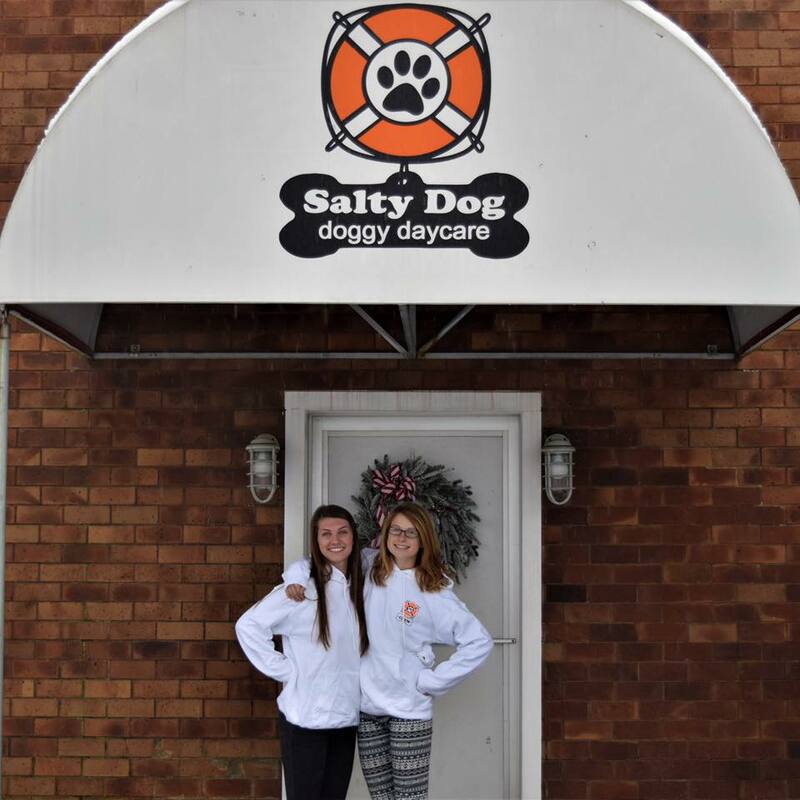 Say hello to the new owners of the Salty Dog! Familiar faces with new positions. Missy had previously worked at the daycare for 6 years and Nicole did also for 2. Missy Bolduc and Nikki Bertone had met back in 2015 where they have become very close ever since. The girls grew fond of each other and bonded over the fact that work for them wasn’t a job, it was a hobby that they truly enjoyed. Like everyone else, from the second they starting working at the daycare they used to dream of running a dog daycare in the future until they were able to buy their place they call home. Now we’re here and we couldn’t be happier ❤. Nothing would have been able to happen if it wasn’t for the Allard, Bertone and Bolduc family so thank you all so much! Sharon and Georges: The couple have long been dog lovers. Together they used to breed British Cream Golden Retrievers. You will always find Declan, their oldest, greeting everyone as they are dropped off for school. 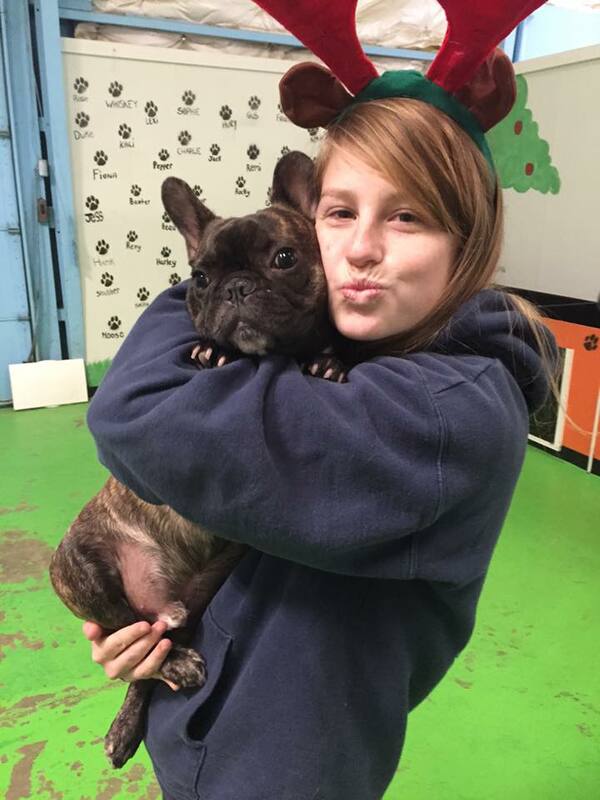 Sharon spent 18 months researching and volunteering at numerous doggy daycare centers, and found there were not many aspects she liked about them. It was then that Salty Dog Doggy Daycare was built. The Salty Dog is unique. When you walk in the door you will understand. You get the feeling of a child’s daycare. You feel the love and warmth. It’s one of a kind! Are you looking for any part time help? Very interested!! Hi There! We are currently not looking for any help at the moment. If you ever want to submit your resume we can have it saved on file. Thank you!